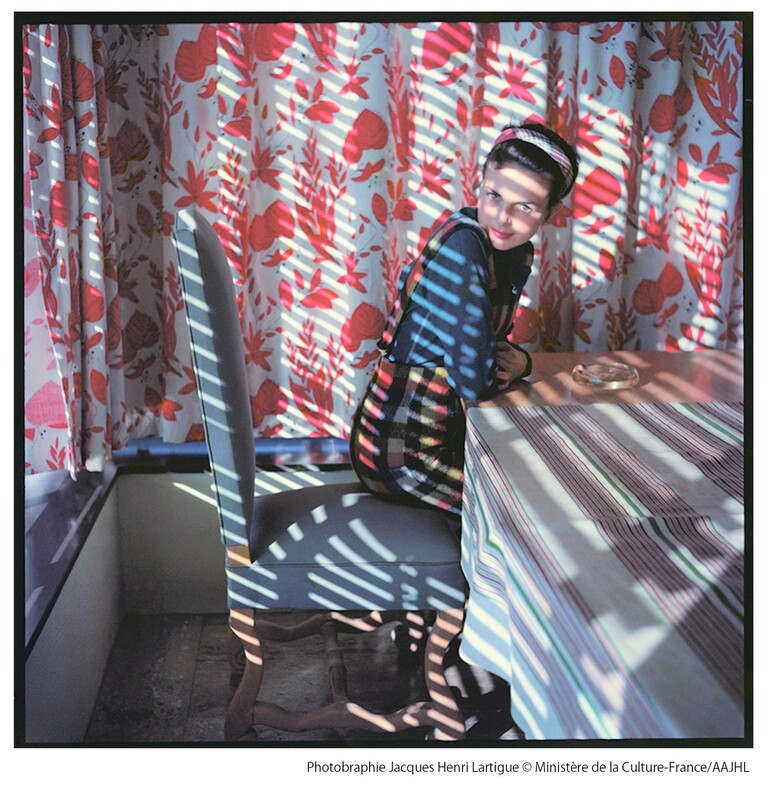 It was 1963, the year Jacques Henri Lartigue turned 69, when the first large-scale retrospective of his works was held at the Museum of Modern Art in New York. 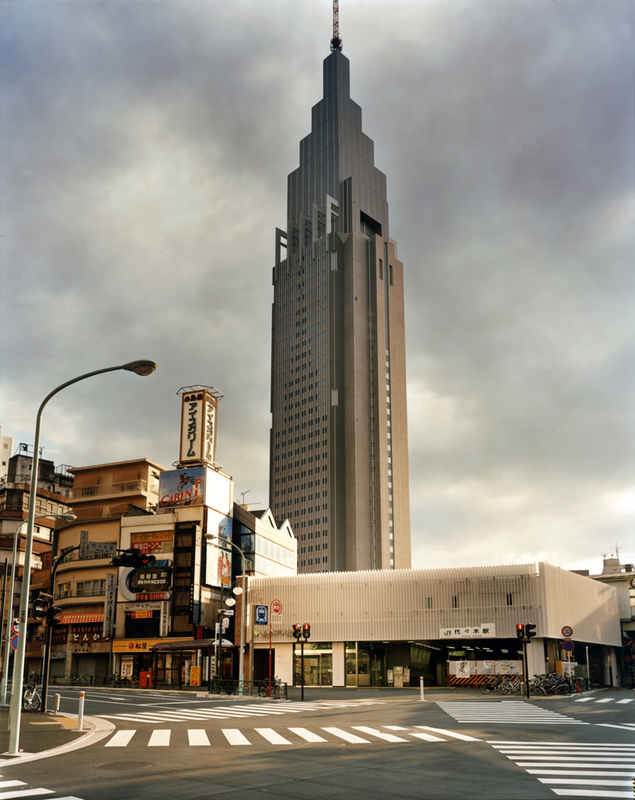 The late debut, shortly before his 70th birthday, exerted a great impact all around the world, resulting in successive publications and exhibitions of this “great amateur photographer” that finally made him into the master photographer art history remembers him as today. 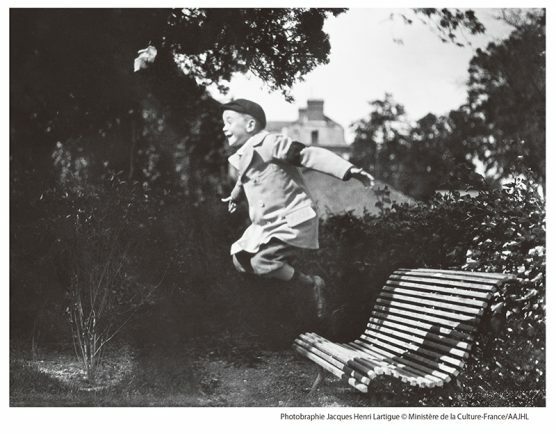 Lartigue was born 1894 in Courbevoie, a suburb of Paris, to a wealthy bourgeois family. 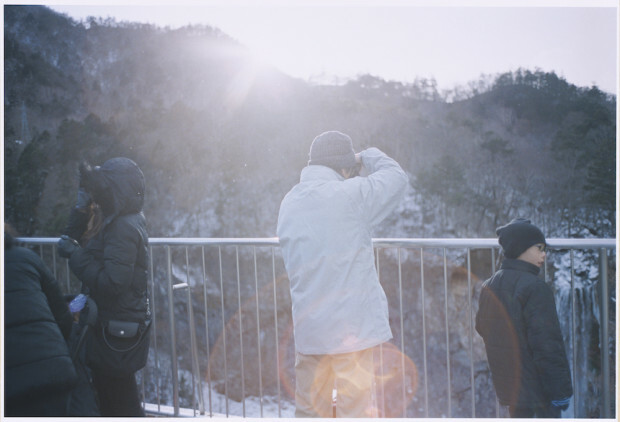 At the age of seven, his father, who was a connoisseur in photography, bought him his first camera, a wooden view camera that uses a gelatin dry plate. The young boy, who also loved to paint, soon became absorbed with his “magical toy” and continued throughout his life to document the joyful moments with the things he loved. Born into a wealthy family in France around the Fin de siècle he was also witness to the golden age of Art Nouveau. 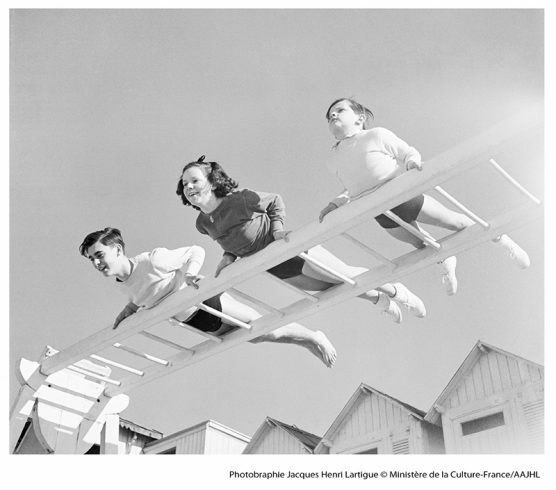 Given that back then photographic cameras were luxury items and photography a hobby only a handful of people were able to pursue, the fact that a camera for the young Lartigue was something like a toy, bespeaks of the enormous wealth of the Lartigue family. 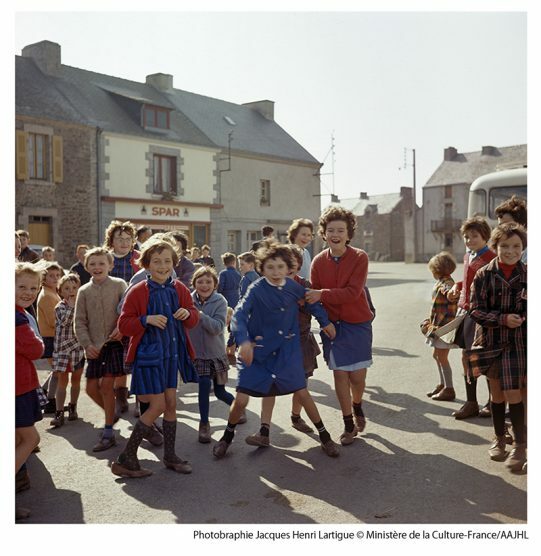 Automobiles, planes, tennis, trips to the seaside, women wearing the newest fashion – while Lartigue took photographs mostly for his own pleasure, they also bear valuable testimony to this ‘good old period’ and its illustrious culture, art and industry. 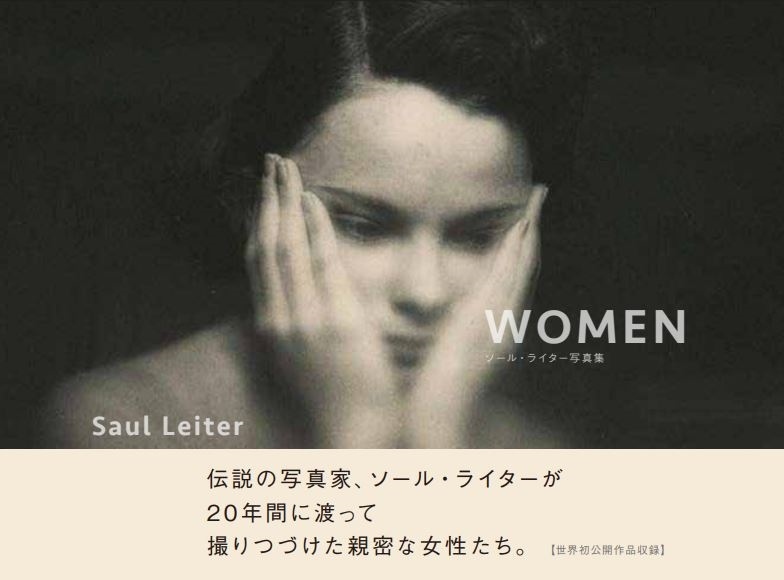 This exhibition shows around 160 images, from representative works of Lartigue’s youth until his later years, to color photographs of which a large proportion is being exhibited in Japan for the first time. 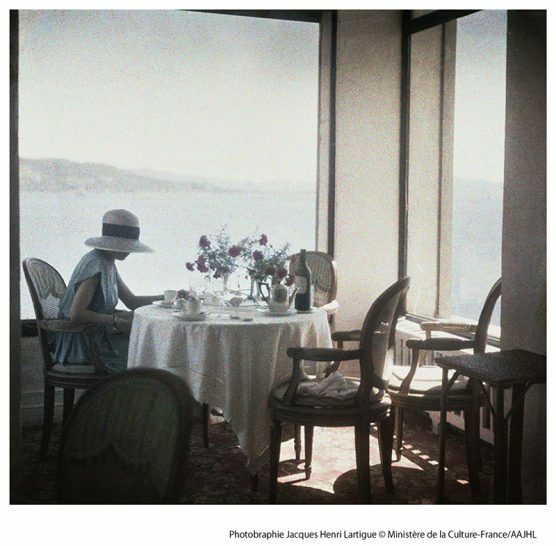 And in doing so, it allows a glimpse at the world of Lartigue enjoying photography, of him chasing passing moments, chasing the joys of life. * prices in brackets are for groups of 20 and more. 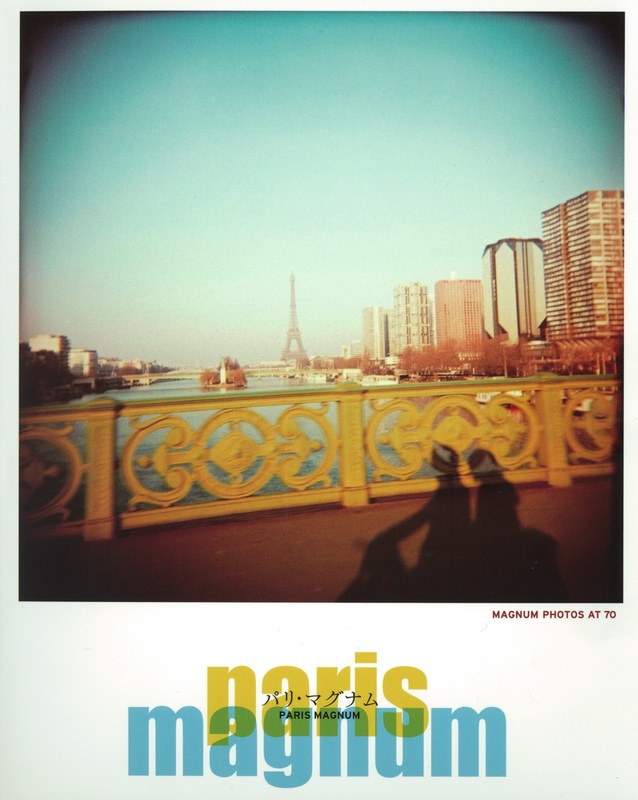 Organization： Hosomi Museum, Kyoto Shimbun.